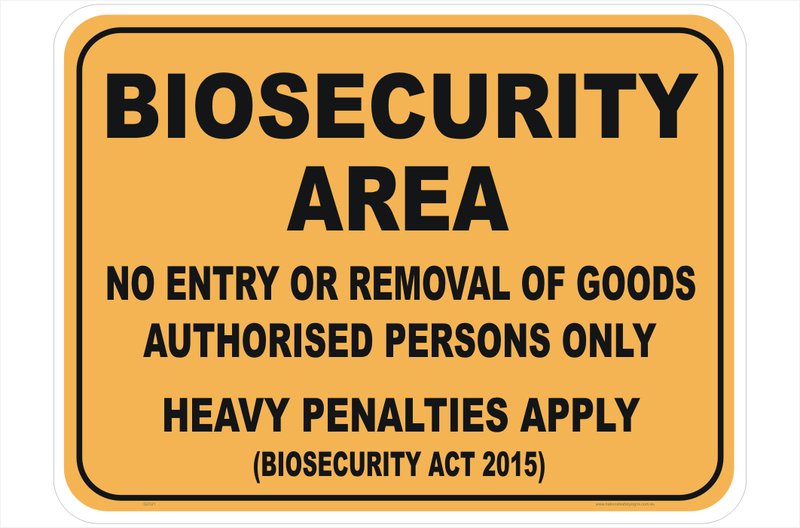 Quarantine Signs are now replaced by Biosecurity signs. 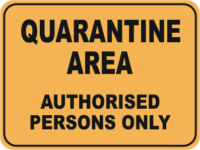 National Safety Signs will ship your order out quick smart. All our signs are made in house and Customers are assured of the best quality from your reliable sign maker. The business is located in South East Queensland and they ship Australia wide at a reasonable cost.